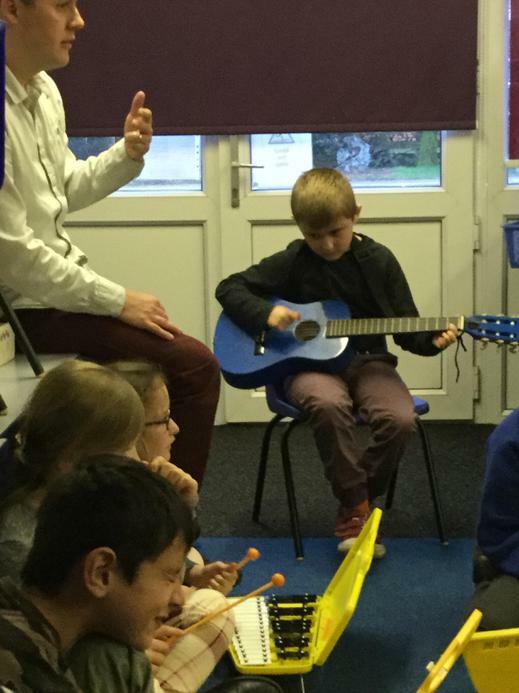 Working with Mr. Brown on our class composition. 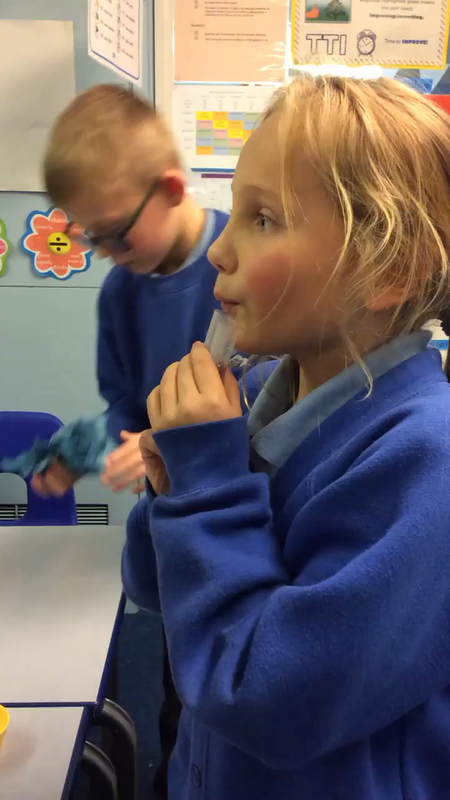 Experimenting in science using our understanding of sound being a vibration. 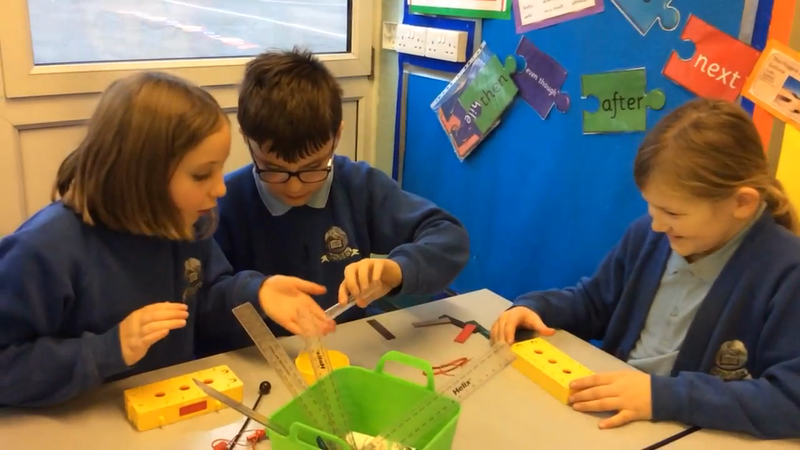 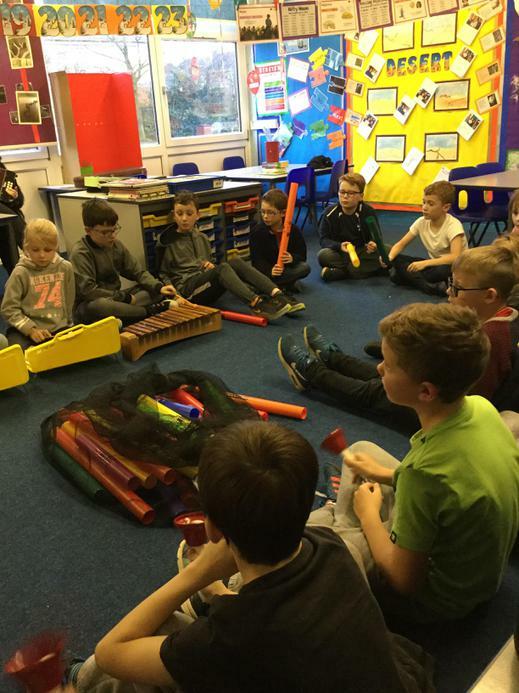 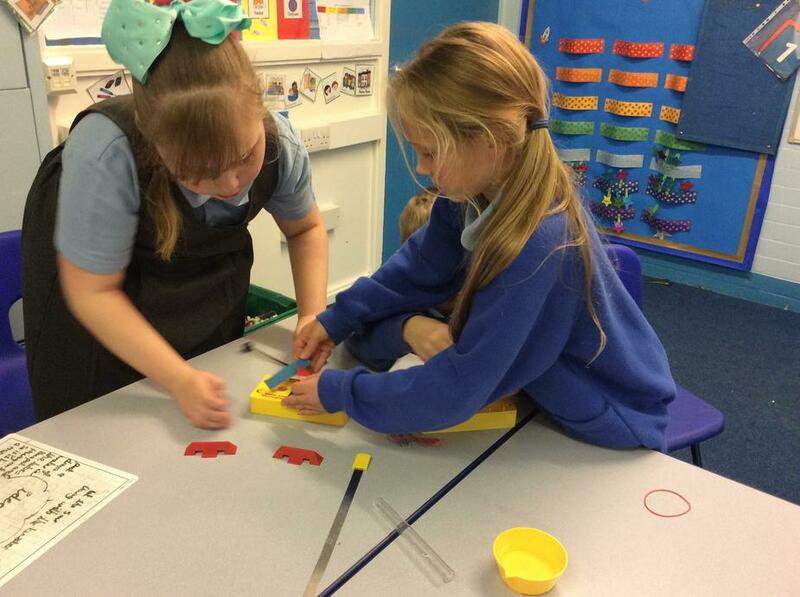 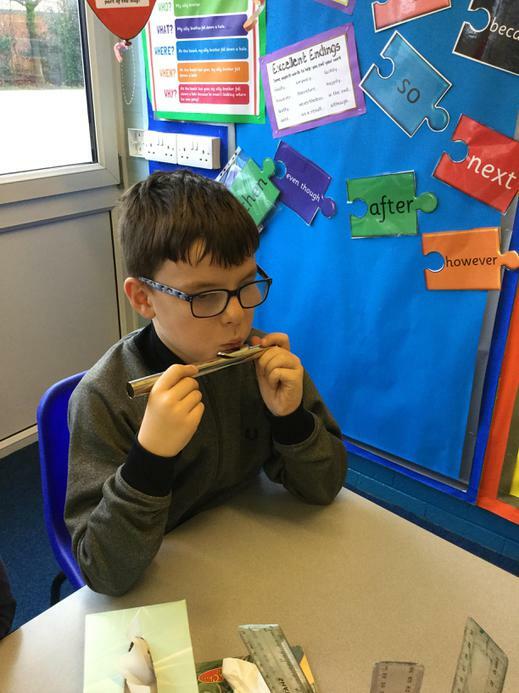 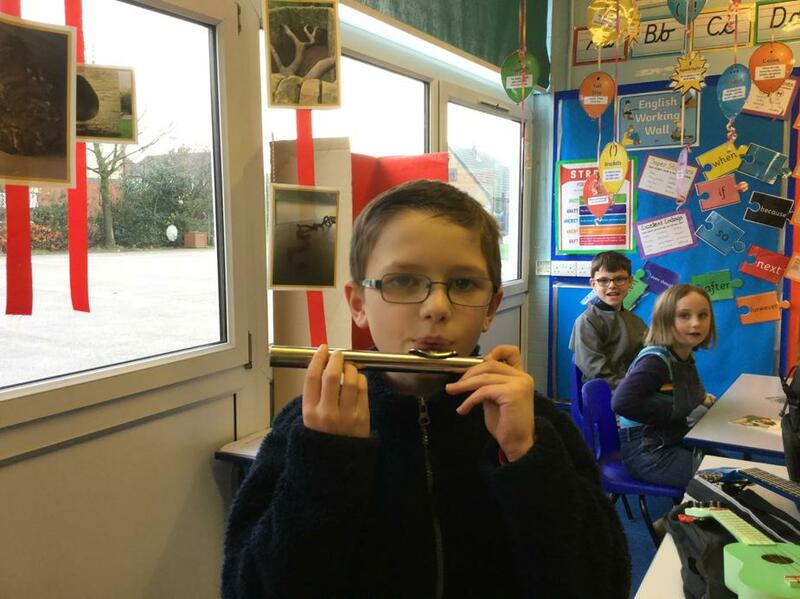 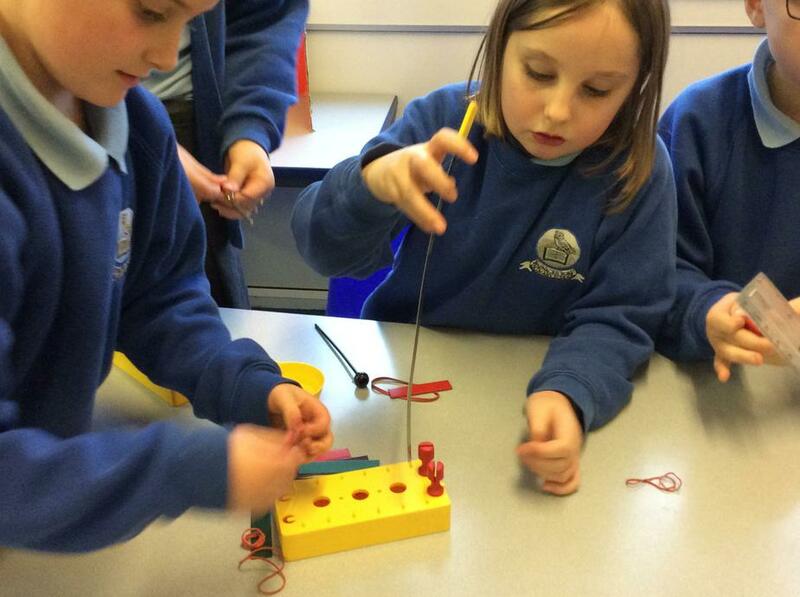 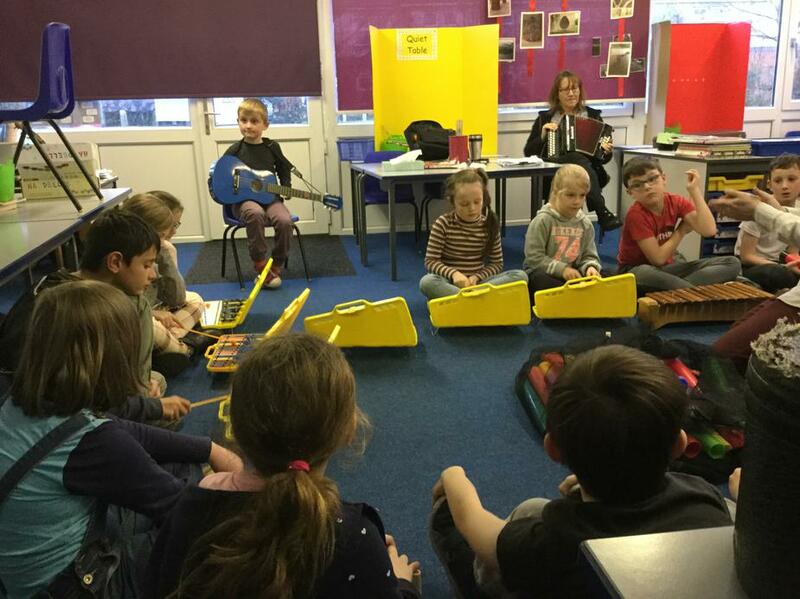 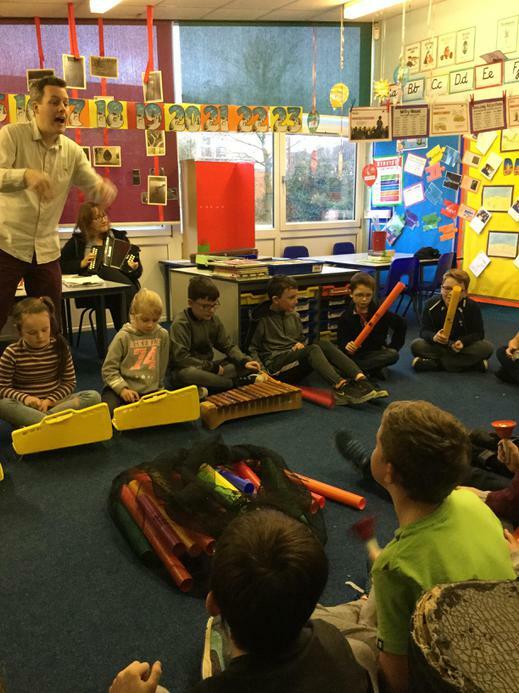 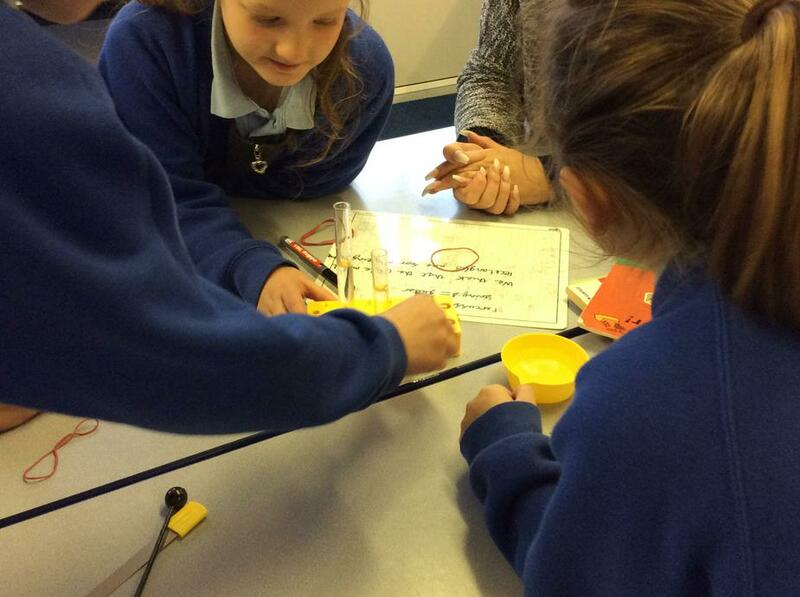 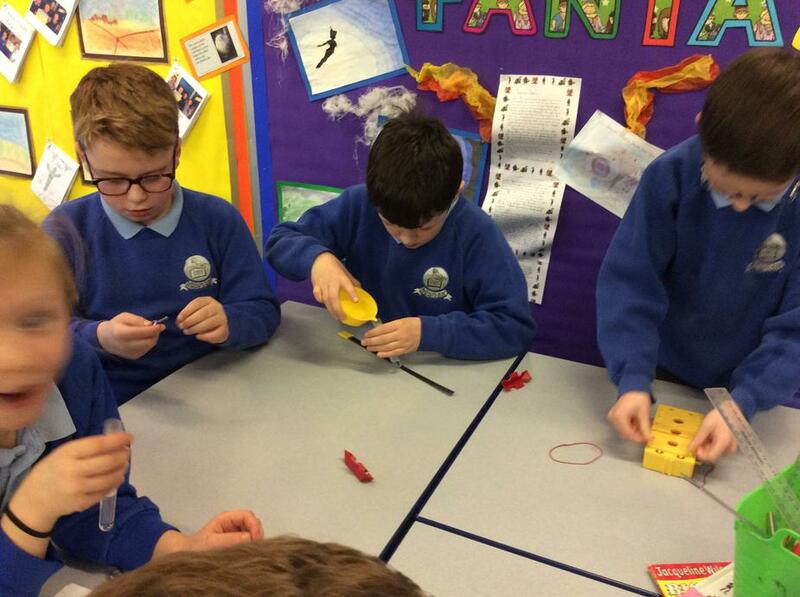 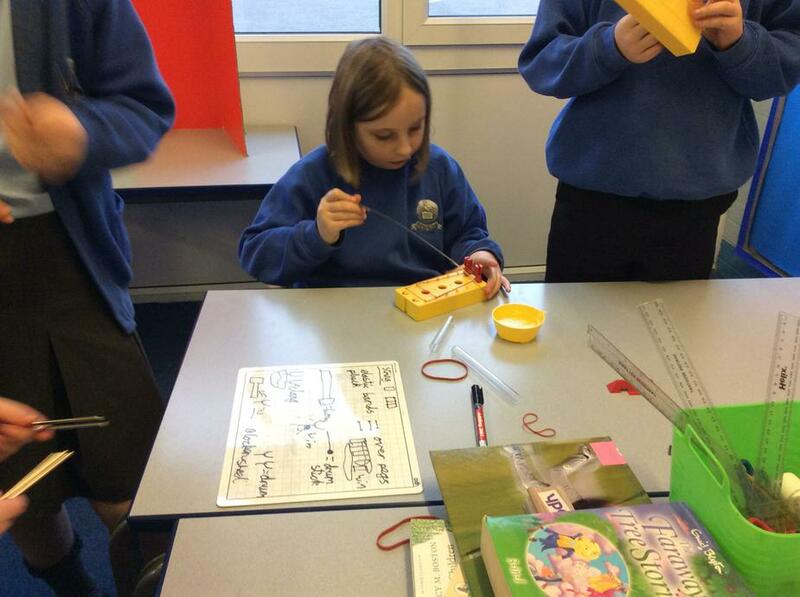 We had to investigate ways of changing pitch and volume creating our own musical instruments. 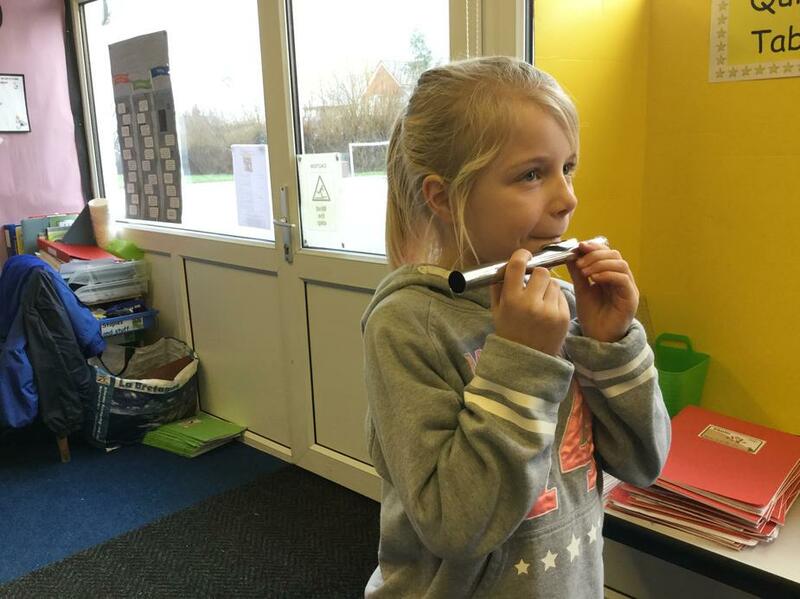 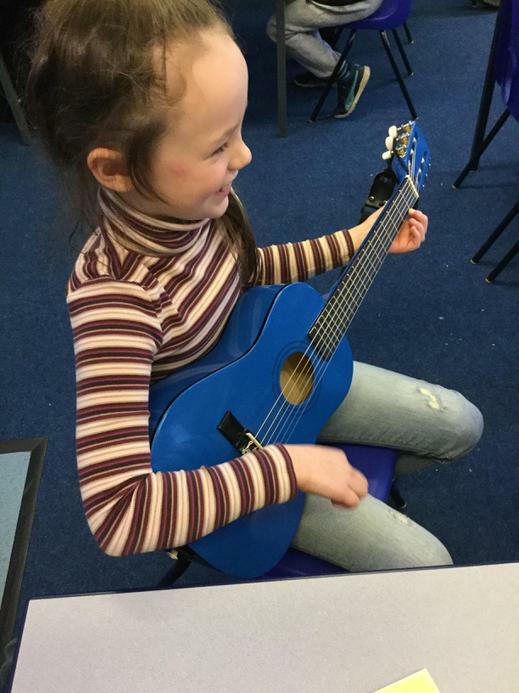 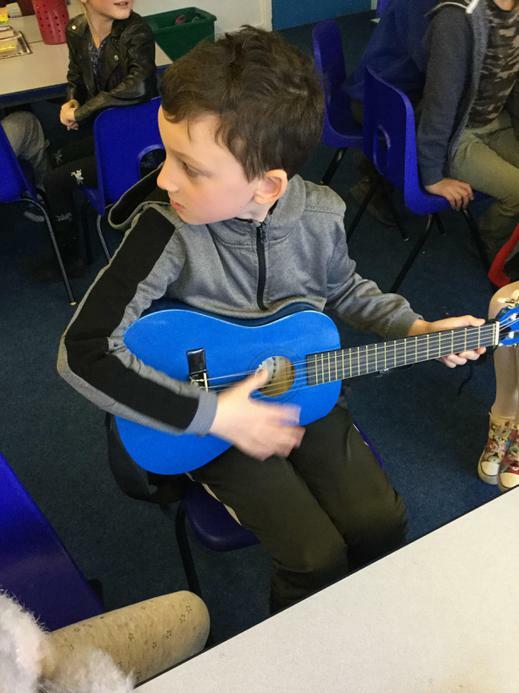 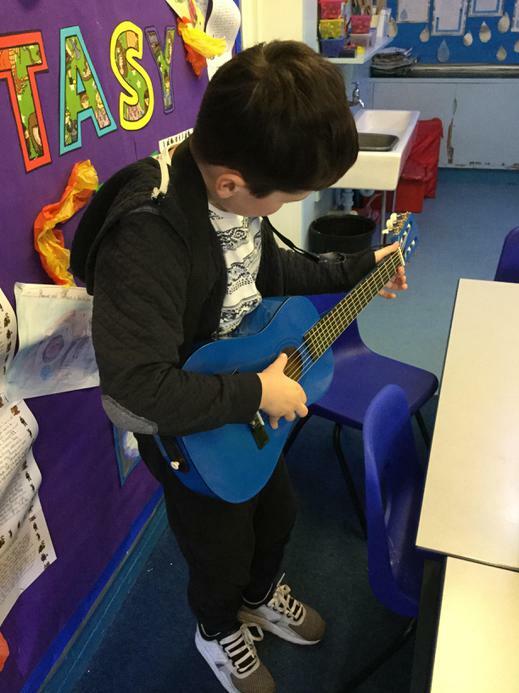 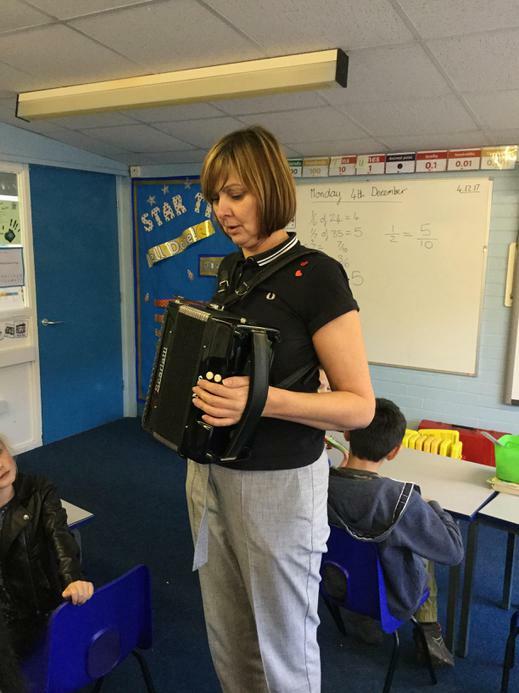 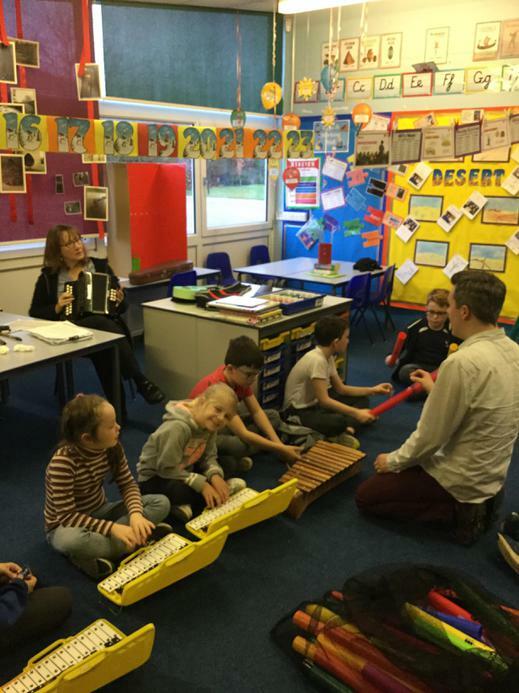 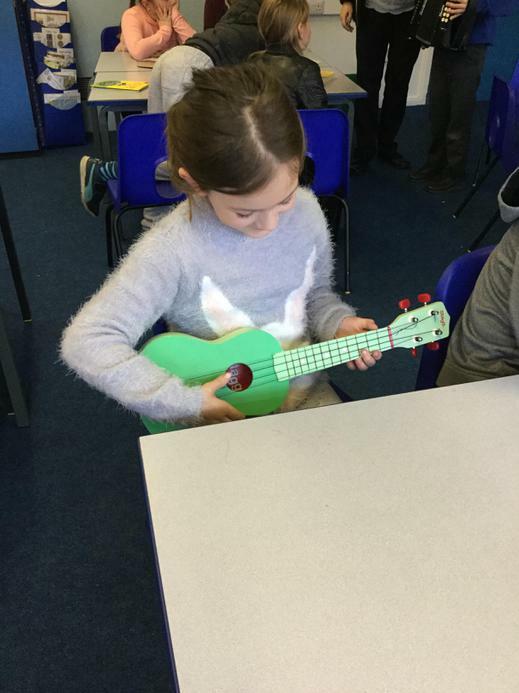 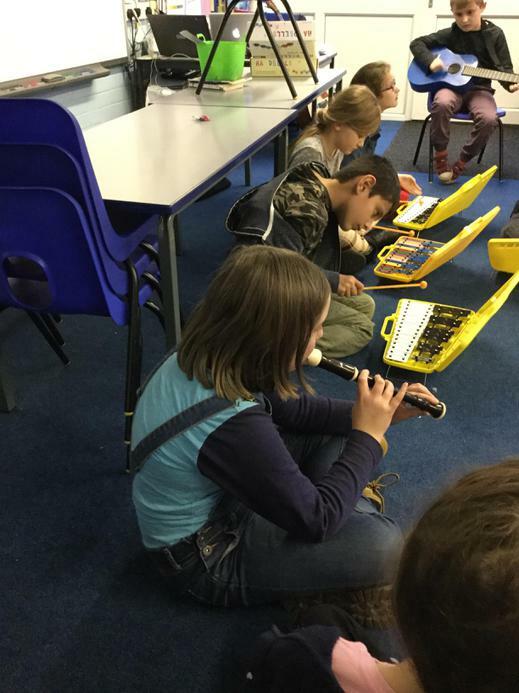 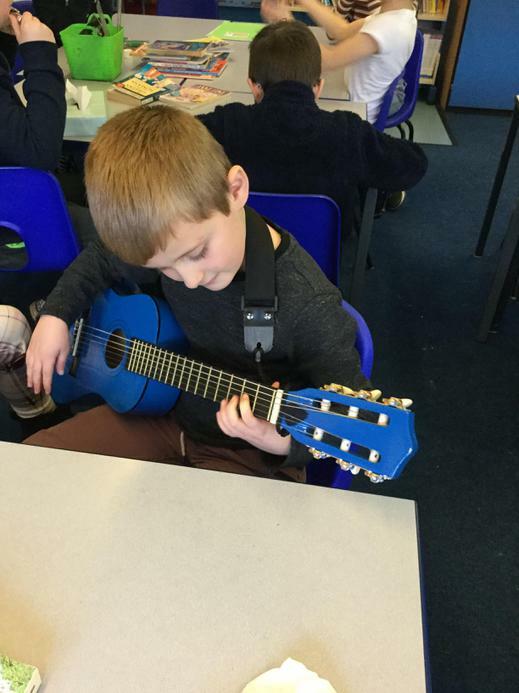 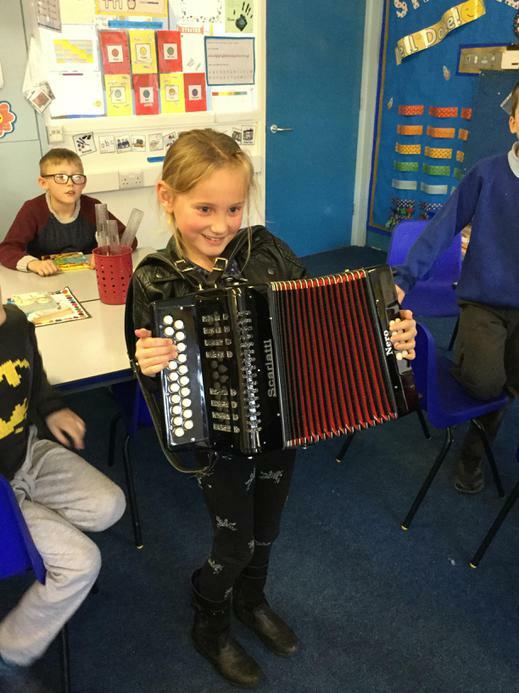 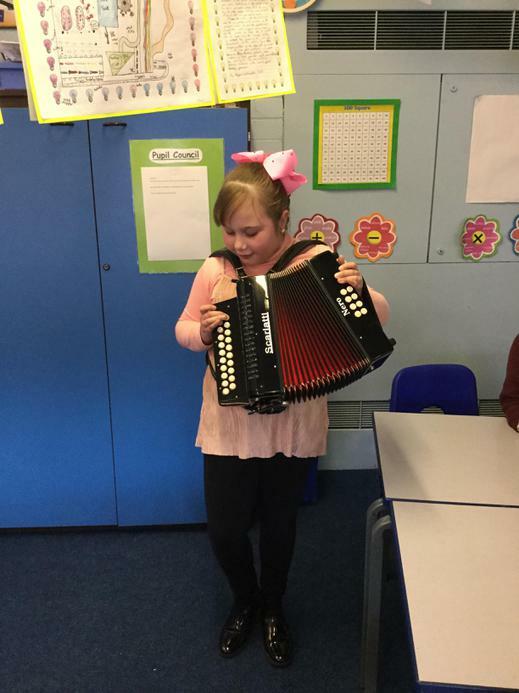 Having fun and experimenting with musical instruments.